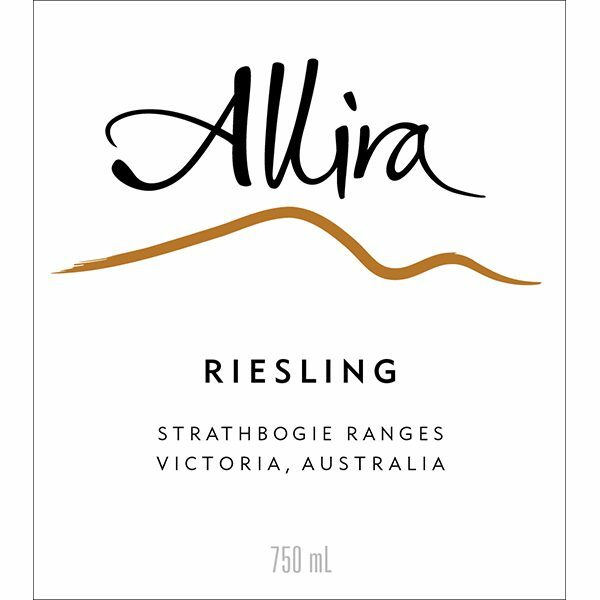 Our Allira 2017 Riesling is a single vineyard wine that exhibits the classical Riesling flavours of Granny Smith apples, limes, lemon juice and orange blossom. Family owned, 100% estate grown and made using 100% self-generated wind power, high in the hills of the Strathbogie Ranges, Victoria. 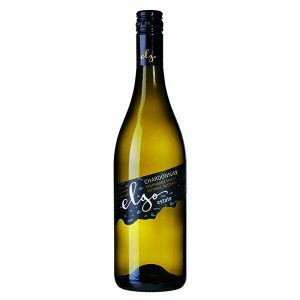 Very light and brilliantly clear in appearance, this Riesling exhibits aromas of peach blossom, fresh lime and lemon with hints of pineapple and grapefruit. These fruity flavours carry through the palate in perfect balance on a fine continual acid framework. This wine finishes very well, creating a very pleasant, long and crisp conclusion. At Elgo Estate our fruit is estate grown, high in the upper reaches of the Strathbogie Ranges. The Strathbogie Ranges, with cool autumn nights and warm sunny days allows the fruit to ripen slowly, which especially suits our cool climate Riesling. 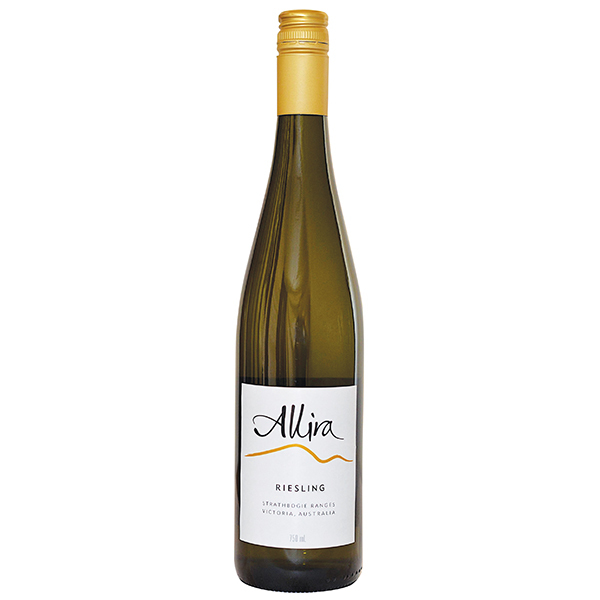 The fruit for our 2017 Allira Riesling is completely sourced from our Upton Hill Vineyard, situated 530m above sea level. We harvested in the coolest part of the evening on 26 April. We favour a minimal approach to making Riesling, ensuring the preservation of the wonderfully delicate flavors and aromas inherent of the variety. Our small batch processing enables gentle handling of the fruit, scrupulous hygiene and minimal air contact. This ensures that the sought after grape characters are maintained through to bottle. Only 200 dozen bottles of this fine wine was produced. This wine would complement any Thai inspired dish or any foods with a little spice. It is equally good being served simply as an aperitif. Best enjoyed lightly chilled. Correct cellaring will ensure medium term potential. 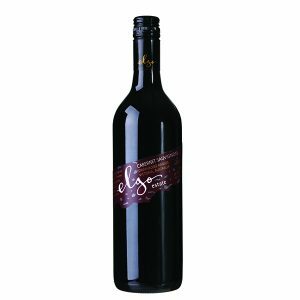 Earthy and appealing – This wine will sustain your interest. 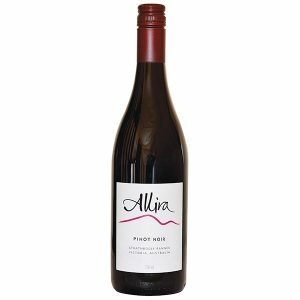 The 2006 Allira label is available for as little as $12 and may be the best value varietal around. In a recent blind tasting it outdid many wines twice its price and at dinner was the second choice of the line-up. It has an apple-like nose that grabs you as soon as it’s opened, as well as everything else you look for in a riesling – citrus/fruit balanced with acidity. If you are reluctant to try riesling, this is a great introduction to the variety.